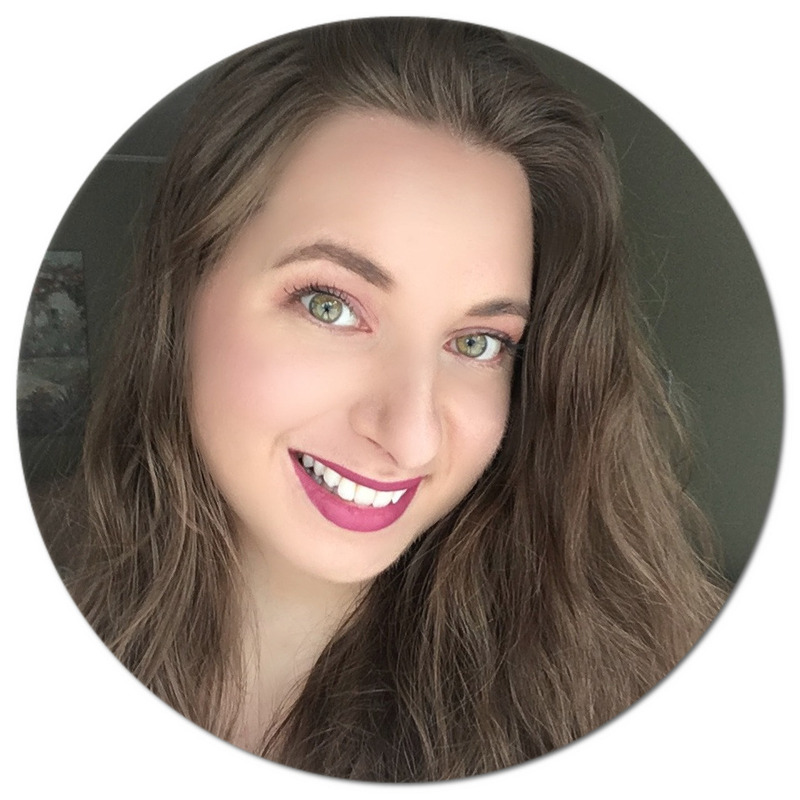 In my quest to introduce more natural products into my routine, I've been shopping a lot lately on my go-to website for all things health and beauty, iherb.com. If you're unfamiliar with this site, they offer thousands of great products at a discounted price, all in one place. My most recent order includes a few staples as well as a couple of new products that I'm really excited to try out. This is a smaller haul, but I still found it worthy of sharing. Hope you enjoy! The first item I got is the Healthy Origins Organic Extra Virgin Coconut Oil, because my last tub was nearing its end. Coconut oil is a staple of mine: I use it both on my skin and hair (more on that here) as it moisturizes like no other. I always look for cold-pressed, unrefined coconut oil, and this one is quite a good bargain considering how much you get. One container usually lasts well over a year, and that's with using the oil almost every day! The next two items to go in my cart are the South of France Milled Bar Soaps, one in Lavender Fields and the other in Shea Butter. Since using the Landeva Organics Oatmeal and Pink Clay Facial Soap (reviewed here), I've been looking for other natural soap bars to try, and these sounded really great. They are pretty small, so I'm glad I ended up buying two as I know I will go through these rather quickly. I've switched to a chemical-free toothpaste over the last six months, and when I saw that iherb carried the same brand I had previously bought at my local health store (at an even cheaper price! ), the Now Solutions Xyli-White Toothpaste Gel, I added it straight away. This one has a nice, minty-fresh flavour, and whitens with papain and baking soda. Definitely a great toothpaste for anyone looking to switch to a natural one. Finally, continuing with oral hygiene, I've been looking to switch my mouthwash, and came across the Desert Essence Tea Tree Oil Mouthwash. I've tried a couple of other products from the brand, including their Thoroughly Clean Face Wash (reviewed here), so I'm really looking forward to try this one out and see how it performs. 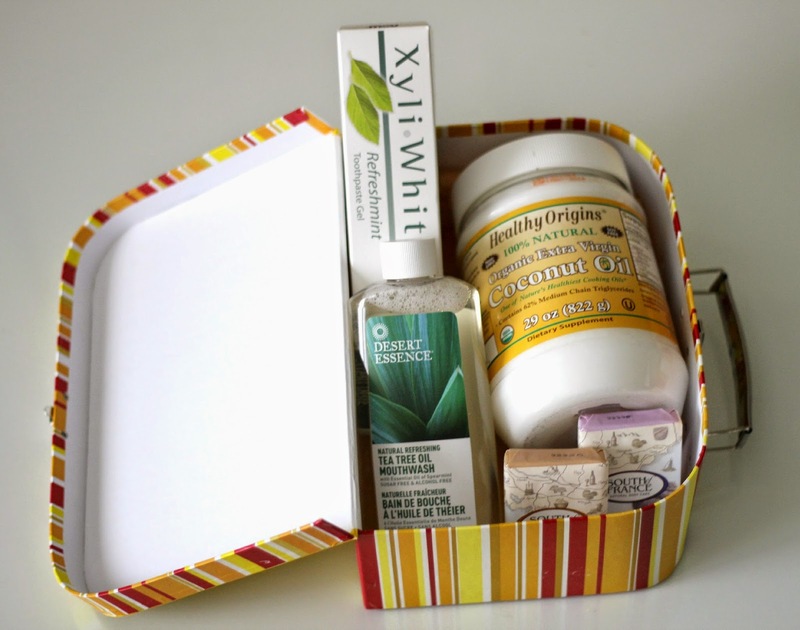 If you are looking for affordable, natural beauty products to try, iherb.com is bound to have something for you. I've been using this online store for years and always come across new products to try. It's also great for international customers like me because shipping is so affordable. For extra savings, you can also use discount code FFM227 at checkout ($10 off orders over $40, and $5 off orders under $40). 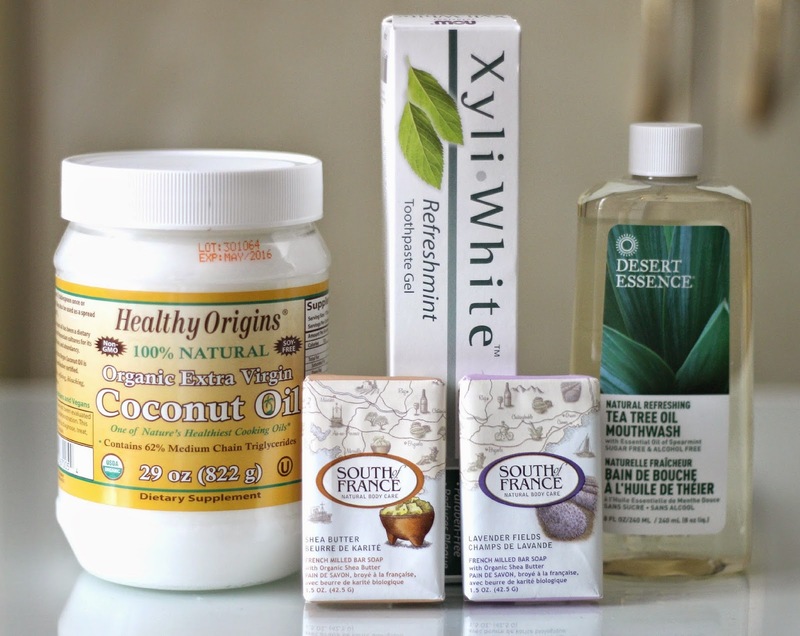 Catch some of my previous hauls from iherb! Any natural products you recommend I try out? I keep hearing about using Coconut Oil for the skin, and I really need to try it out for myself! I've heard that it will take off even waterproof mascaras, and it's good to hear that it lasts a long time. I'll pick some up after I run out of some of the stuff I have now! I have read how good coconut oil is for the skin and hair but I've never tried it myself. Guess I will have to. :) This one sounds great, it's pretty affordable for the amount you get. I am still a coconut oil virgin.. I know I have to hop on the bandwagon soon though... I hear that the stuff works wonders!